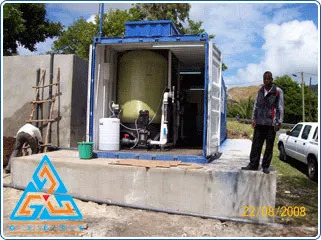 Containerized brackish water purificationsystems are a futuristic solution for providing pure drinking water. 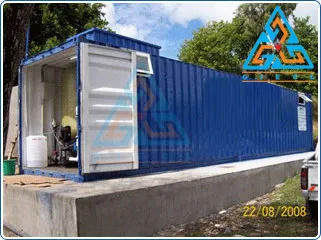 What the large scale water treatment equipment do in an industrial setup, can now be replicated at a mini scale with GIECL's Containerized Brackish Water Plant RO. The immense water purification power of RO is packed into this compact portable brackish water plant that works on the go. It comes equipped with fibre constructed R.O system with uPVC piping. The multi port valve is fitted with pressure sand filter and activated carbon filter with Grundfos pump supply. The plant consists of Auto Flushing system and vacuum Chlorine dosing system. All these ensure that the consumer gets the best mineral water no matter how bad the feed water might be. Right from homes to hospitals, greenhouse agriculture, cooling plants and even army camps and mines, this compact RO equipment meets all water treatment requirements. Various treatment schemes are adopted during water purification based on the condition of source water and the climatic conditions. We are proud to say that our brackish water plants are able to support humanity by providing pure water in the most inhospitable conditions. 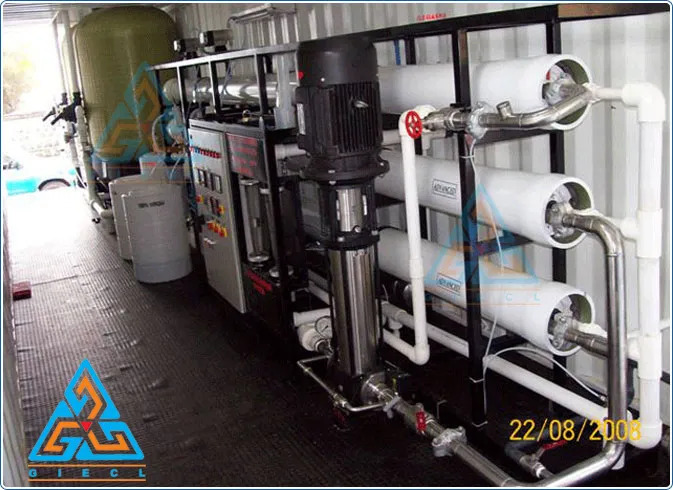 FRP Constructed R.O.System with uPVC piping and Multiport valve having Pressure Sand Filter and Activated Carbon Filter with Grundfos Pump supply. Same Plant installed in well furnished Container having Air Condition inside for Tropical condition.